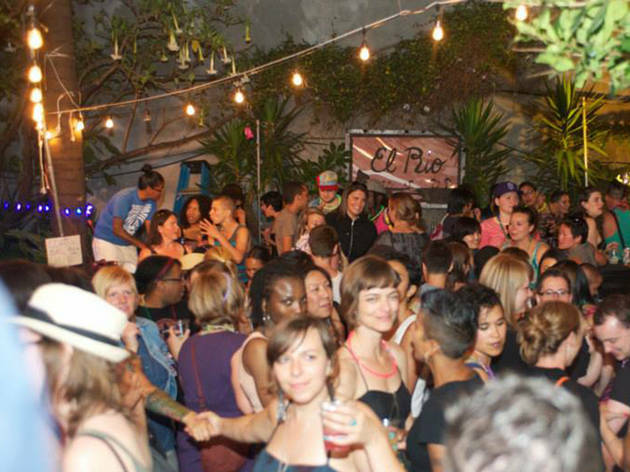 There’s no place like home, and in the Mission, that’s El Rio. 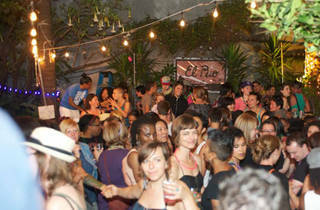 The city’s longest running Tea Dance for women and their allies promises an upbeat and raucous start to the new year, with DJs Olga T, Lady Lu and La Coqui making sure everyone keeps moving until last call. The hospitality extends to the generously low-cost cover, which includes food and a midnight champagne toast. Bring along your best behaved allies and bid bonjour to 2018 among friends.